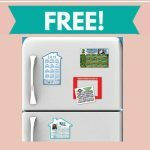 Another fun freebie for you crafters out there! You can get free fabric swatch samples by mail when you request them by clicking the link below. 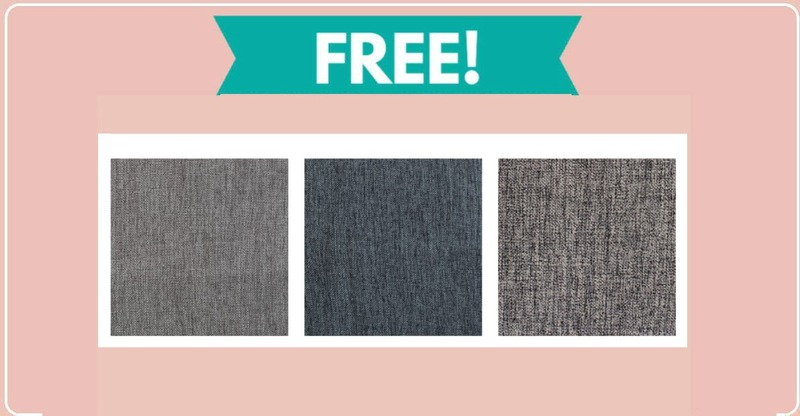 To get these free fabric swatches, add those that you want to your cart and go through the checkout. 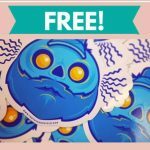 Shipping should be free!